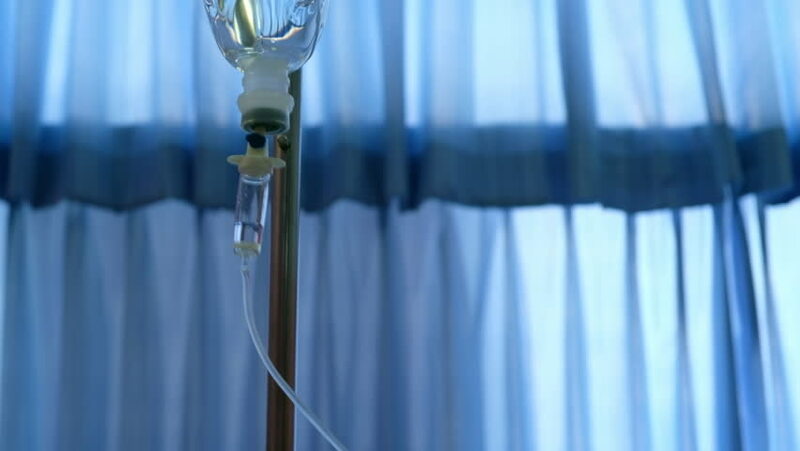 Normal saline hanging and drop for intravenous in hospital. 4k00:08Normal saline hanging and drop for intravenous in hospital. 4k00:10A small noodle factory in a Tibetan refugee school in Dharamsala, North India.